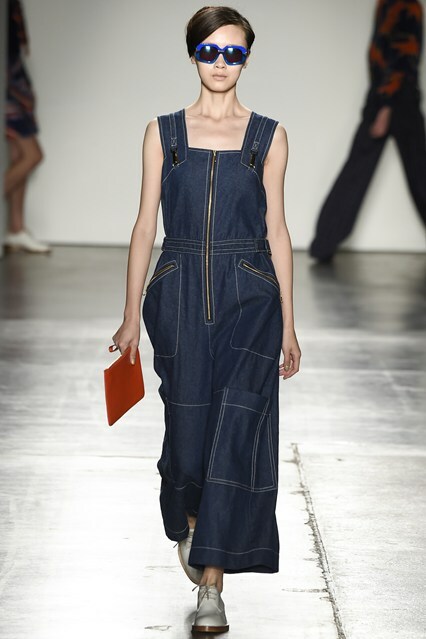 Ripped up, retro, boxy, boyfriend, double denim, boilersuits, dungarees. 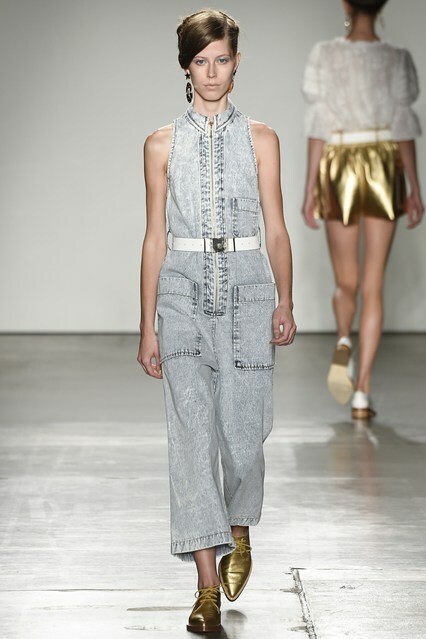 These were just some of the styles that denim was worn on the streets and catwalks of New York Fashion week so far. 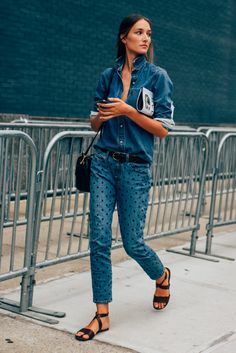 Denim is definitely dominating the scene and it’s easy to see why, with stylish dressing down becoming the new dressing up. 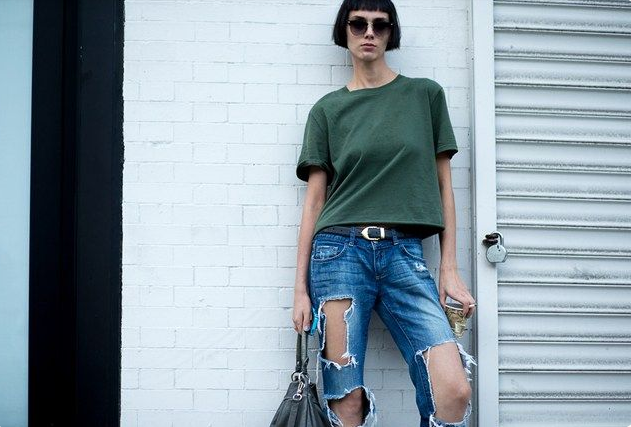 Here are some of my favourites from behind the catwalks and streets of NYFW 2015. All images from Vogue & Tommy Ton. 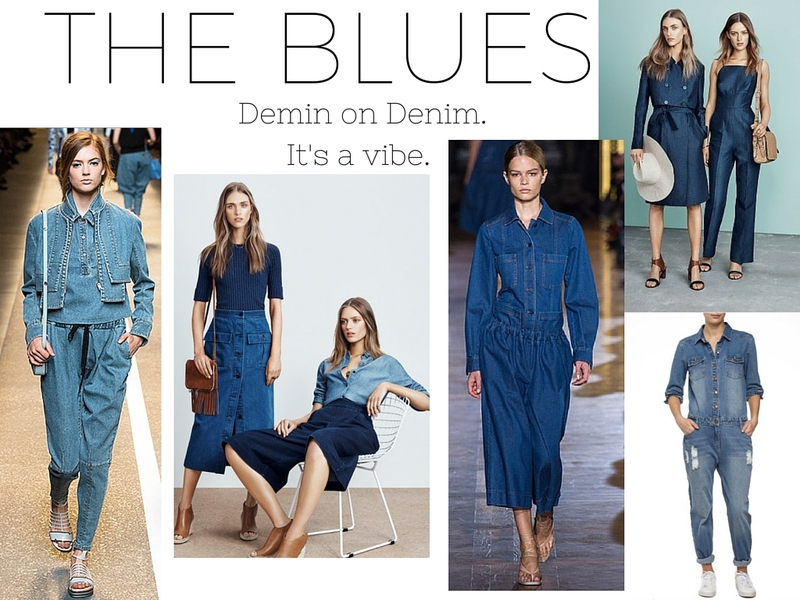 This Spring our cool friend denim is making appearances in the form of dresses, boilersuits, dungarees and denim on denim combos. Basically all in one denim or double denim is the way to go to make a street style statement. 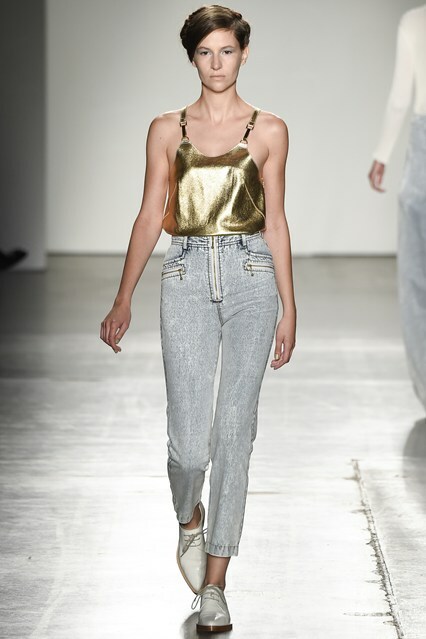 If you’re eager for a run down of the different denim looks at New York Fashion Week and on the streets of #NYFW2015 keep your eyes peeled for our next blog post. Clockwise from top right: Country Road Spring Summer 2015 campaign | boildersuit, Cotton On | Stella McCartney SS’15 | Country Road SS’15 campaign | Fendi SS’15.